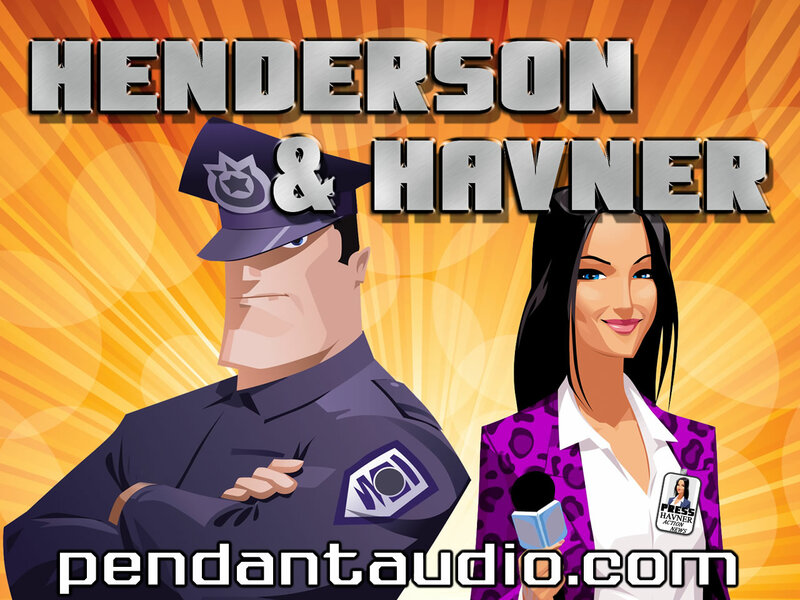 Henderson and Havner, episode 23! Also available — a commentary track with the creators! 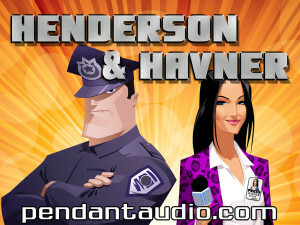 This entry was posted in Audio, Comedy, Series and tagged Audio, Comedy, Henderson, Joe J Thomas, JoeActor.com, Pendant, series by Joe's Dump. Bookmark the permalink.